Hi! 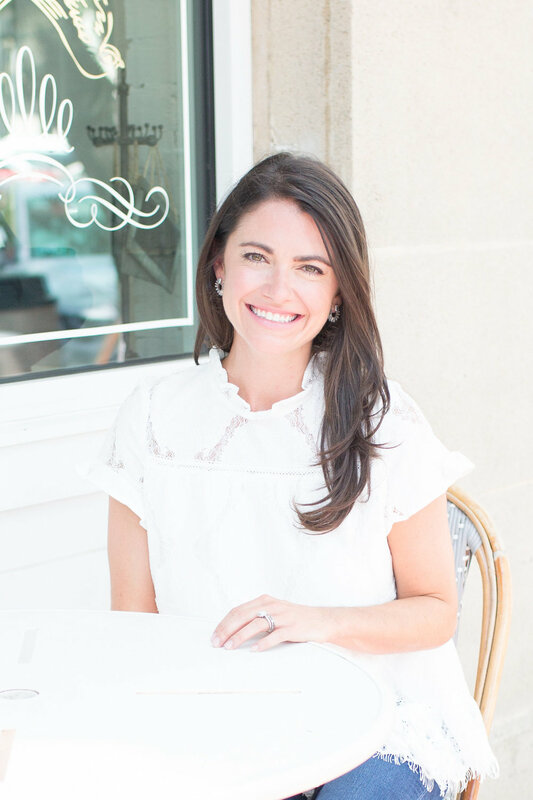 I'm Whitney, I am the co-founder of a female networking group in Dallas called Collective Thirty One and the founder of Miracle Milkookies. It’s my goal to support mom’s everywhere so we are also going to be launching a new podcast this Mother’s Day!